Last November 2012, the world was astounded to hear that Bridget Jones is to continue her chronicles with a third book. Who would have thought this could happen since we last read of her way back in 1999 with Bridget Jones: The Edge of Reason. The first two Bridget Jones novels. Knock, knock. Bridget Jones is not only back, but she will also be going with the modern flow, using the social media format and text messages as chapter openers. 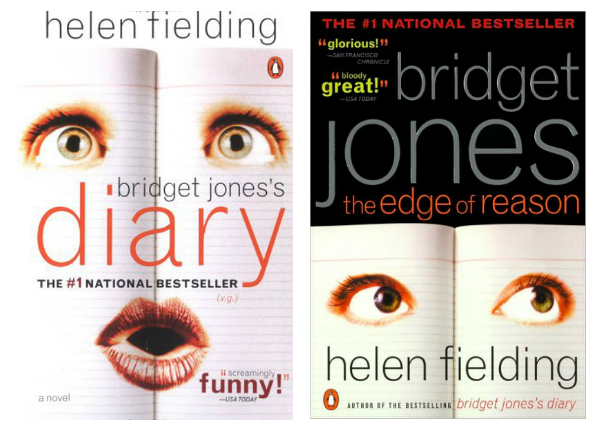 Now that everything is quite all set, Helen Fielding revealed that the title of the third book is Bridget Jones: Mad About the Boy. Does this seem to sound inappropriate? Is Bridget falling for a guy much younger than she is or are we expecting a little bundle of child? 11.27 p.m. Just presss d SEND. Iss fine isn’t it? You see, this is the trouble with the modern world. If it was the days of letter-writing, I would never even have started to find his address, a pen, a piece of paper, an envelope, a stamp, and gone outside at 11.30p.m. to find a postbox. A text is gone at the brush of a fingertip, like a nuclear bomb or exocet missile. Bridget Jones: Mad About the Boy by Helen Fielding will be released on October 25, 2013.